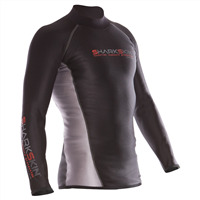 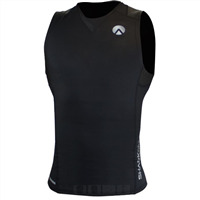 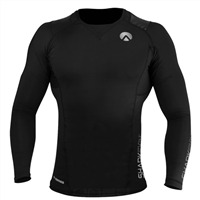 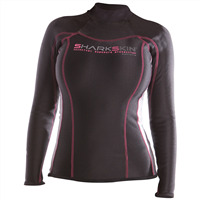 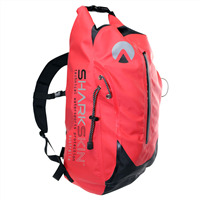 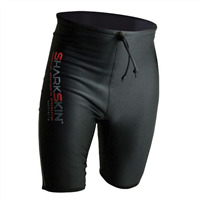 Sharkskin is a premium range of technical stand up paddle clothing. 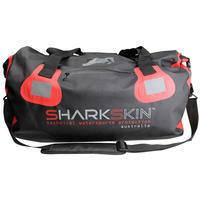 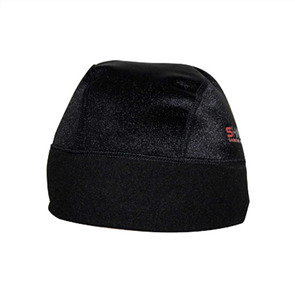 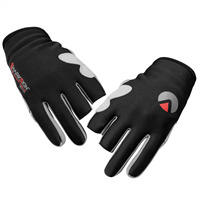 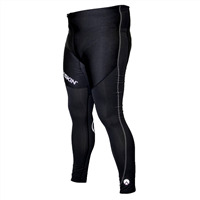 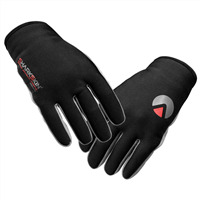 Ideally suited to those looking to continue paddling / training through the colder months of Winter. 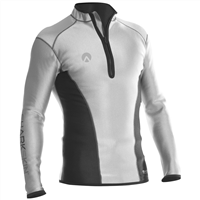 Products such as the Chill Proof Vest, Performance Lite Longpants and Quick Dry Top all aid in keeping you warm on the water.